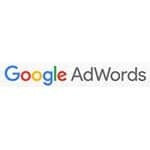 It is a must-have tool for anyone who uses AdWords and SEO. You can use it to get ideas about keywords based on the monthly search data of Google. 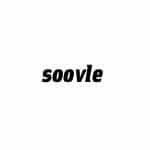 Soovle can be considered to be a search engine meant for search engines. 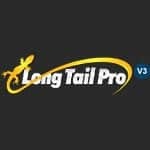 The search tool can be customized, and suggestions can be brought together from a maximum of 15 search engines. All you need to do is enter your keywords. 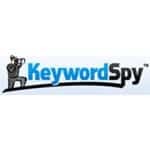 It is the best alternative to the Keyword Tool from Google when it comes to keyword research for PPC and SEO, and it is free. You can get more than 750 relevant keywords of the long-tail variety from Google Suggest. This amazing tool can suggest thousands of keywords for your inspiration in just a minute. This tool is said by some to be more powerful than Google Suggest. 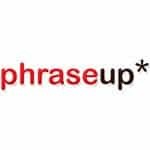 Phraseup can help you create content by locating and putting in the words that you are unable to remember. 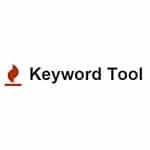 Use this fantastic tool to develop an enormous list of different keywords. Each query will be linked to a query in Google. It is excellent for developing strategies quickly. 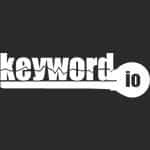 This tool makes it easier to curate a list of targetable keywords. Entering a seed keyword will be enough to show you all related keywords along with their competitiveness and search volumes. 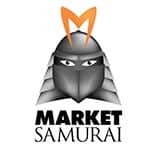 It is a fantastic tool that can be used for SEO competition analysis as well as keyword research. It is free up to 50 keywords. If you want to track more, you need to pay. The interface is clean and easy to use. Actionable data is also provided. 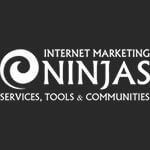 This tool can help you rank better by giving you relevant keyword suggestions for free. It is a cool tool that presents its information in a table that is large and yet easy to read. However, the user interface leaves a bit to be desired. This tool helps you search for word variations, spelling mistakes and similar words. 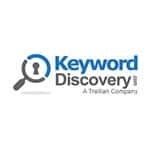 While primarily meant for PPC, you can still use it for kickstarting your keyword lists. 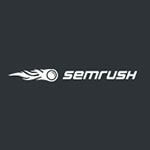 SEMRush is often preferred by marketers as it allows you to complete a copious amount of research. Apart from competitive research, you can also use it for individual keywords. 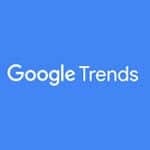 This tool can help you discover the topics that are trending on Google now.